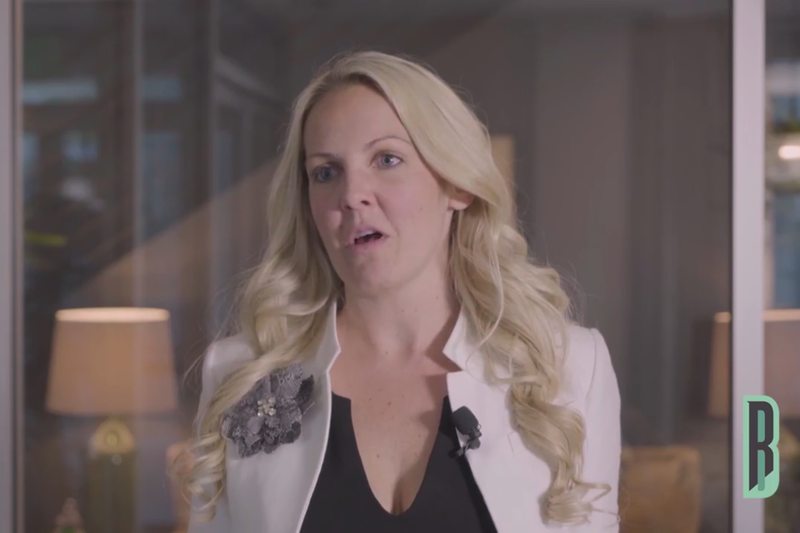 In this video, Entrepreneur Network partner Business Rockstars talks with Kaitlyn Callaluca Skloss, the CMO of Pura Vida Spirits. Callaluca Skloss describes her position as at the helm of organizing the entire company. Oftentimes, there is an overwhelming number of moving parts inside a company, and it can be an important task to be the one keep everything in order. The CMO credits herself with the ability to be creative, form relationships and put together hyper-organized lists. Currently, Pura Vida is working to emphasize the craft of its spirits. In this way, the business is positioning itself as a small company that understands the needs and habits of its customers — versus a big corporation forcing a grand, expensive marketing scheme onto its audience. In this way, Pura Vida establishes a clear style with its marketing and becomes a recognizable brand by simply keeping up its consistency. Click the video to hear more Callaluca Skloss and Business Rockstars.